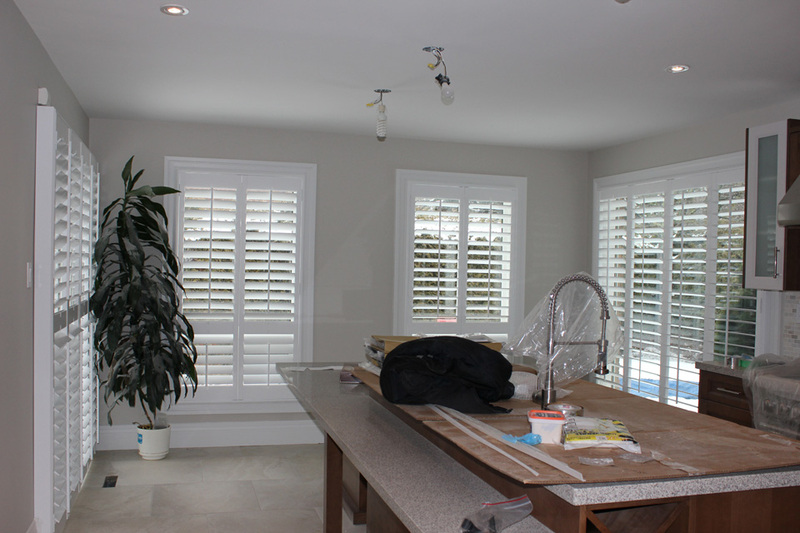 Contacted PCShutters after reading great reviews from RFD, easy communications, excellent quality shutters and service. Very reasonable pricing as well. If you are looking to install shutters, make sure you call Ken & Nano!